These certified-organic Gewürztraminer grapes were grown in the Kalala Westbank vineyard. The vines were subject to more intensive berry thinning to enhance quality. Slowly fermented, for 17 days, at an average fermentation temperature of 15.5 °C to capture all flavours. 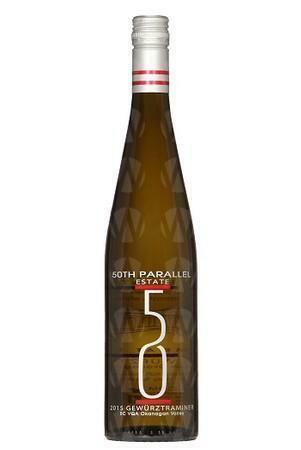 Only stainless steel tanks were used so that the classic Gewürztraminer characteristics would shine through. Harvested in one batch and pressed to 1.3 bars to preserve fruitiness. 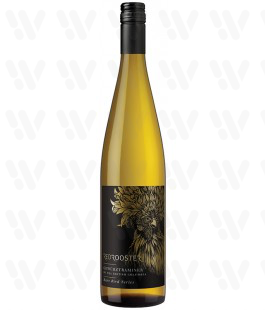 Soft, subtle, tropical fruit tones of mango and papaya with a luscious, silky finish.